Plot 1717 Mike Adenuga Close, Off Adeola Odeku Street, Victoria Island, Lagos. 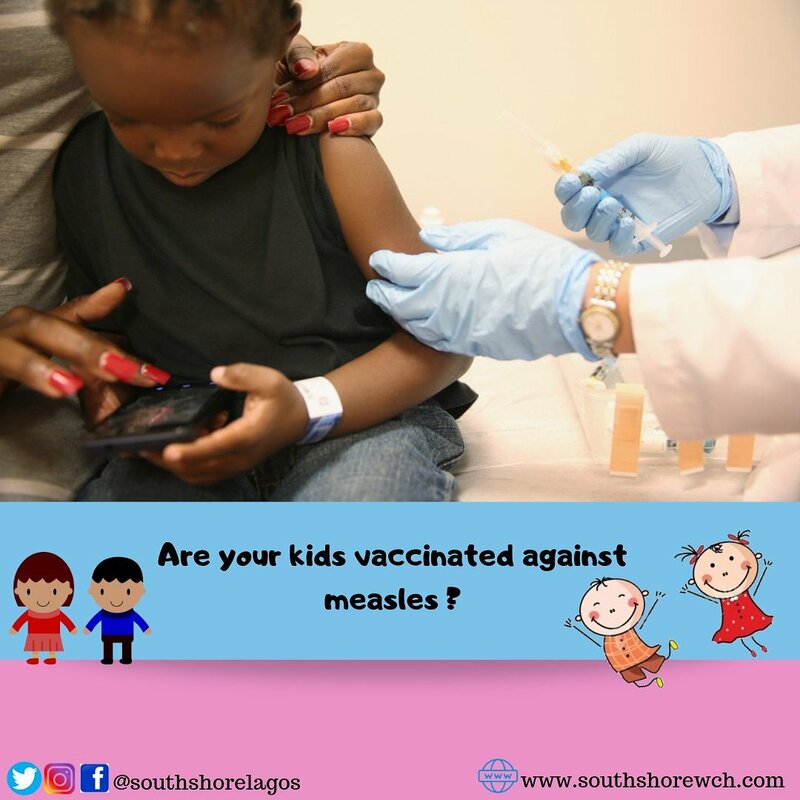 Measles seems to have an increasing prevalence these days. It is easily spread through the sneezes and coughs of infected persons. Initial symptoms include high fever, cough, runny and inflamed nose. 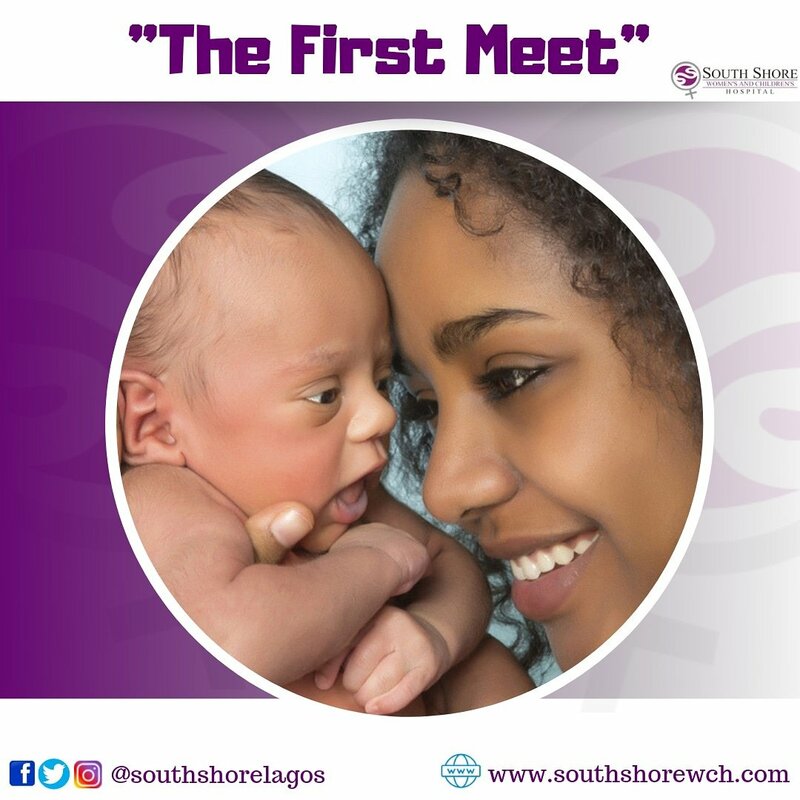 Do you remember the first time you held your bundle of joy in your arms? What were your thoughts in that moment. Inspire a mom to be! !